Static charge is a potential source of danger during the loading and unloading of containers of explosive materials (liquids or powders), or during the transport of such materials in pipelines between production machines. 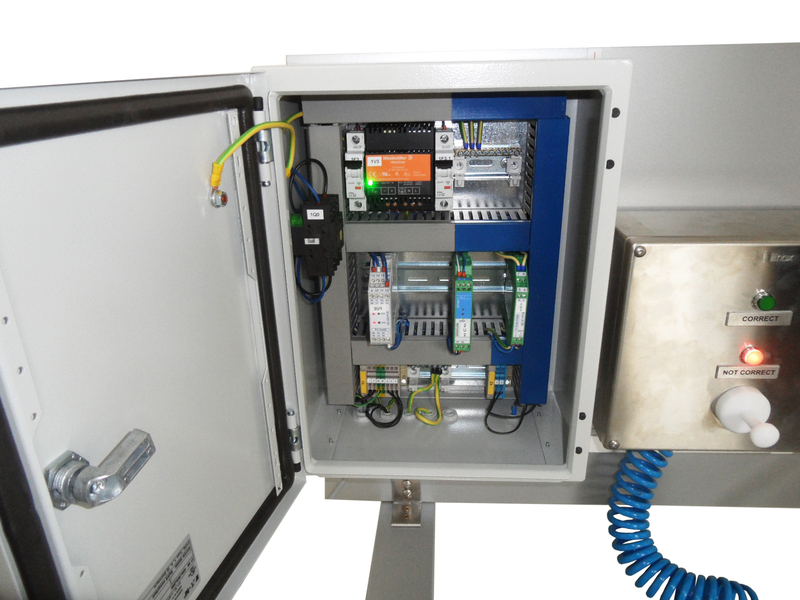 To prevent the accumulation of static charge we have developed the QUICK CONTROL explosion proof (ATEX) design earthing control device that ensures the active, continuously controlled earthing. 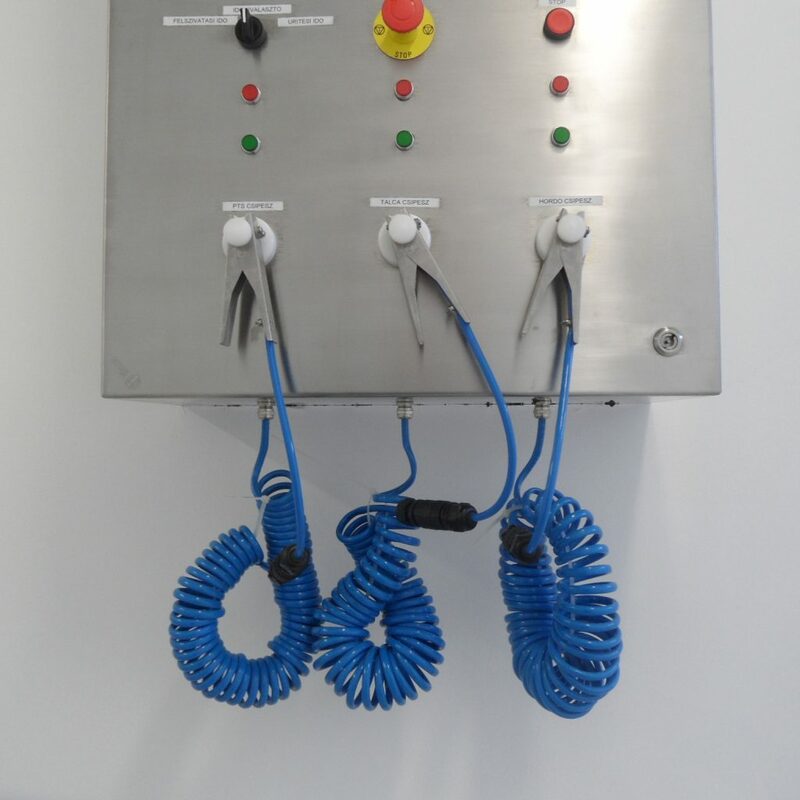 In case of production lines containing several technology units its function is to control the existence of safe earthing during the process steps that may cause the accumulation of static charge. The units under control may be either mobile or fixed. 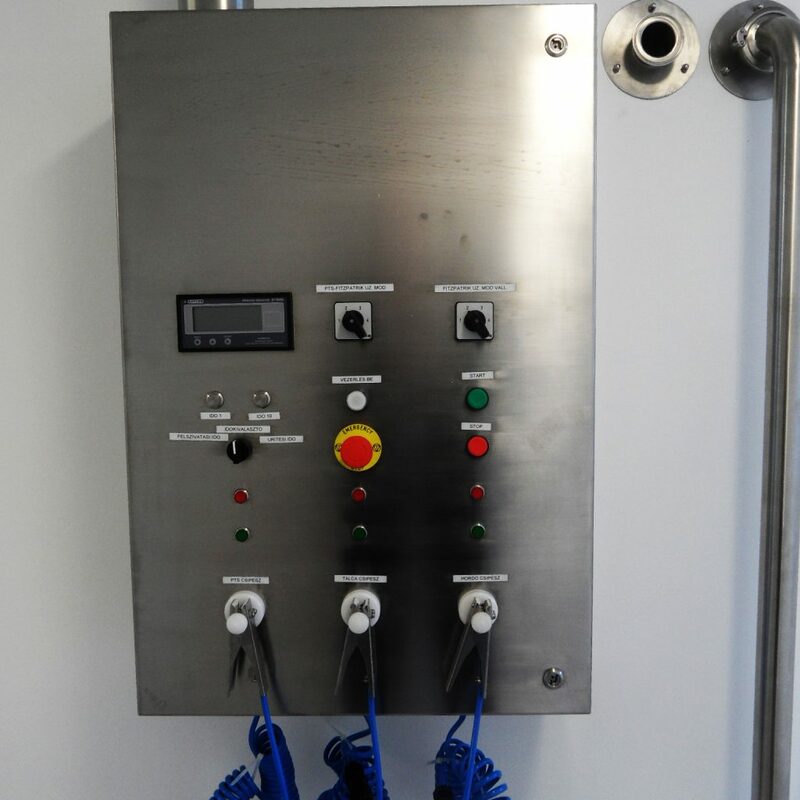 The system is continuously checking the existence and appropriate quality of earthing connections, keeps the electrostatic charge level of the attached equipment under the proper threshold, displays the appropriate status és transmits it to the control system. 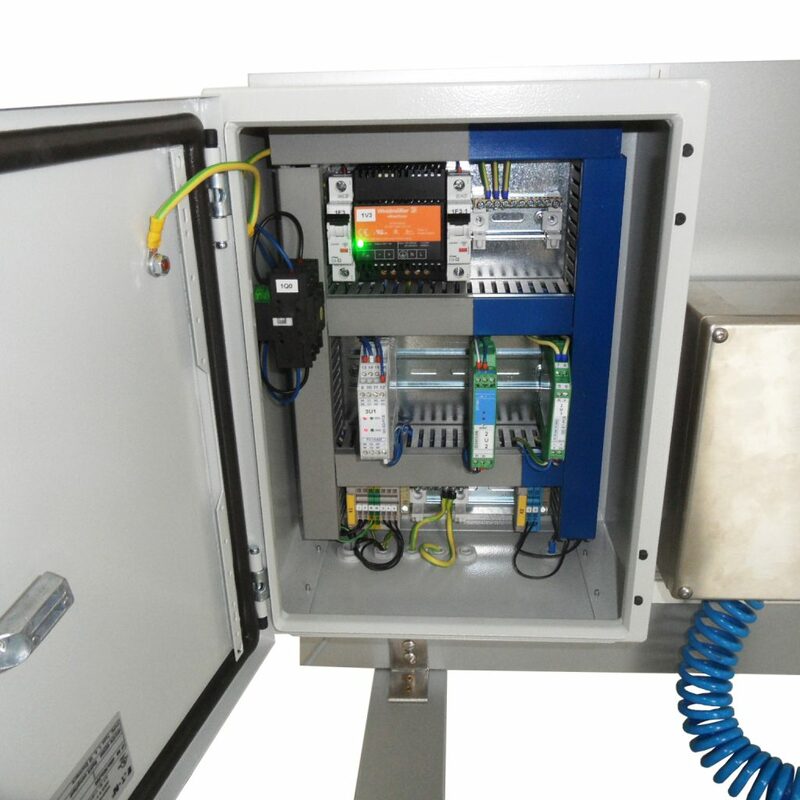 During its operation the earthing control device prevents the aggregation of static charge, the spark formation that may initiate ignition or explosion by conducting and eliminating the accumulating charge. 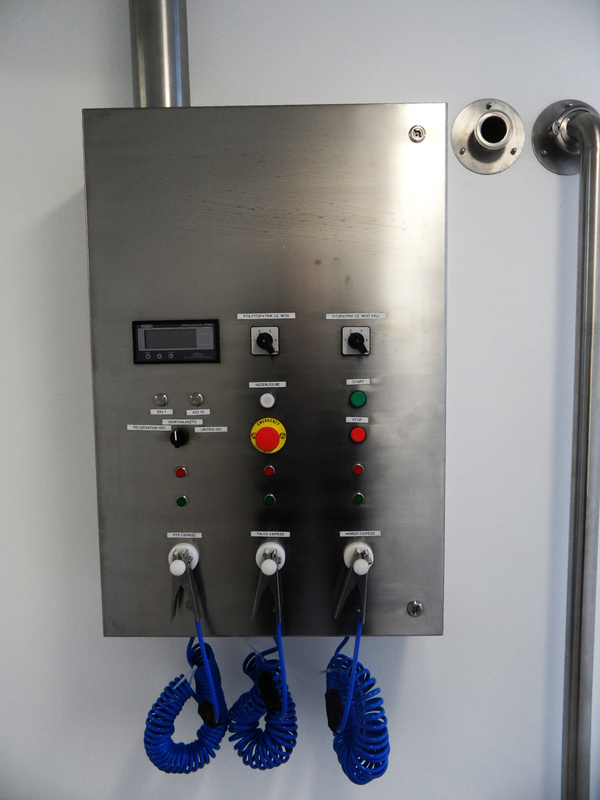 The system also contains a multipoint earthing control unit, which is continuously recording relevant process data, that are forwarding information to the system control unit (PC or PLC) via independent contact. 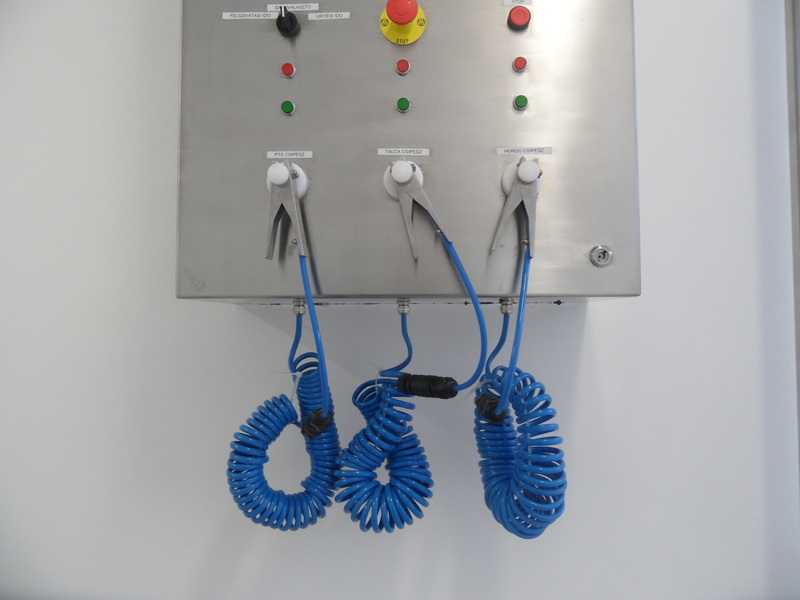 By using it, the potentially explosive process cannot be launched as long as the units are not inter-connected or the process is interrupted in case of static problem.